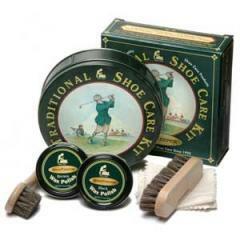 3/4" Cedar - Length 10" Width 7" Height 5"
packaged in a handsome golfer tin. 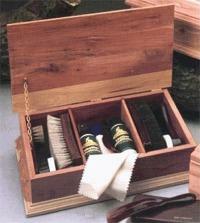 A beautiful, handcrafted, aromatic, red cedar box. Length 8" Width 4.5" Height 3.5"
Length 14", Width 10", Height 4"
red cedar virtually sells itself as an elegant yet practical gift. 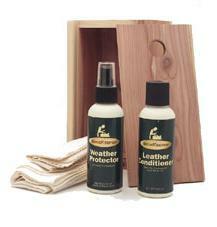 shoes and fine leather accessories.